Soon to be husband-and-wife team Holly and PJ have set up an Etsy shop in order to help pay for their wedding next year. 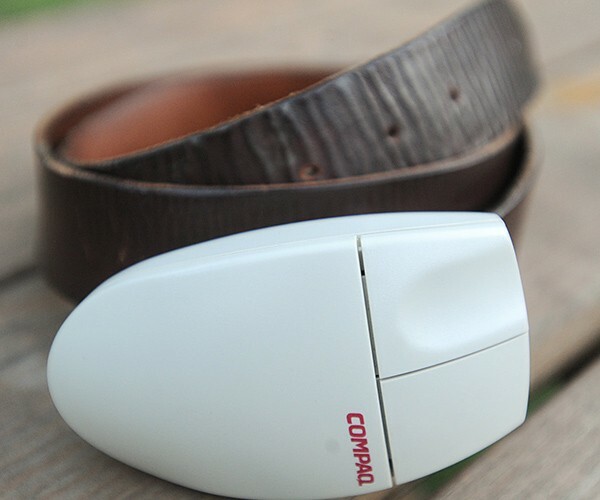 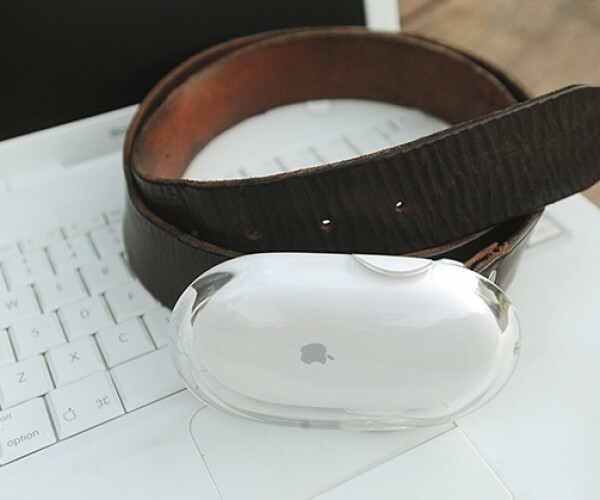 PJ usually makes hemp and leather buckles, but while discarding a box of old computer mice he noticed that they were the same size as the buckle on the belt he was wearing. 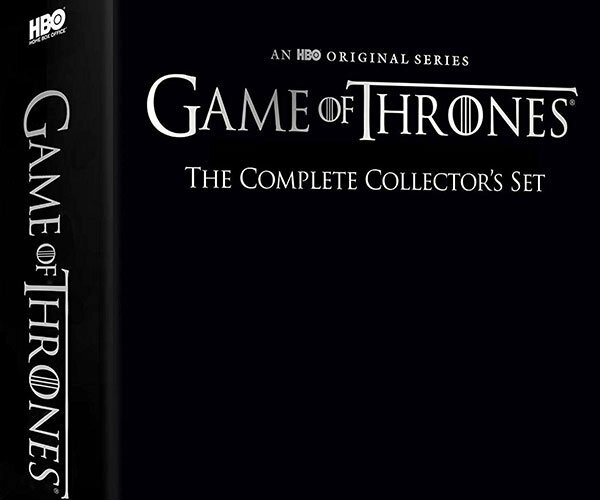 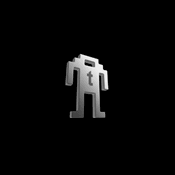 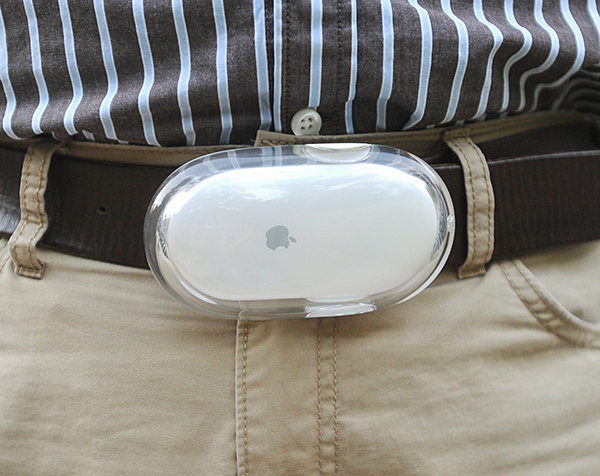 Thus the geekiest accessory was born. 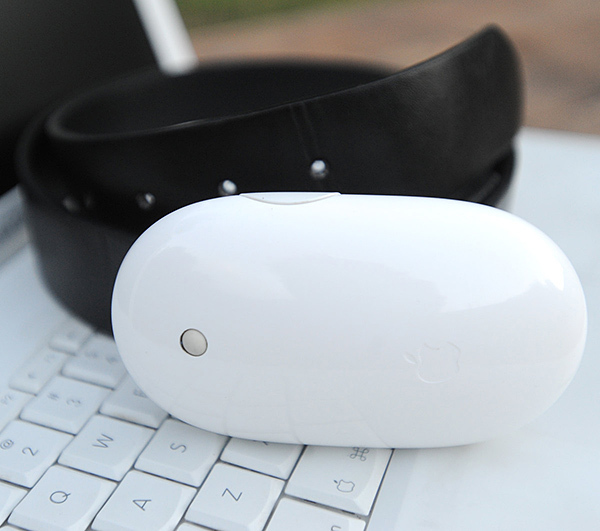 Yep, that is indeed a computer mouse. 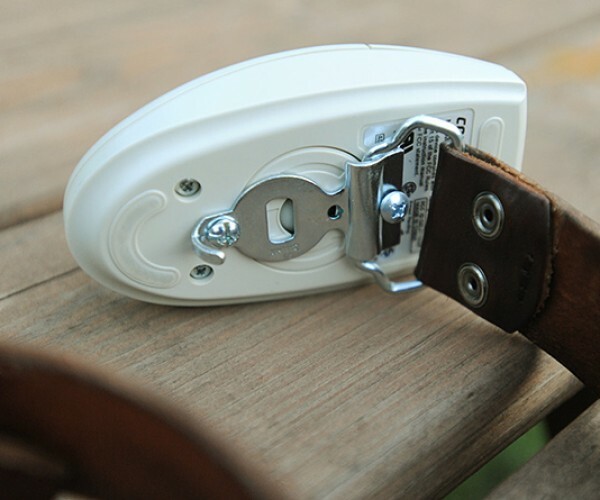 It would have been extra geeky if it unbuckled via a click or two, but that’s taken care of by a hook mechanism behind the mouse. 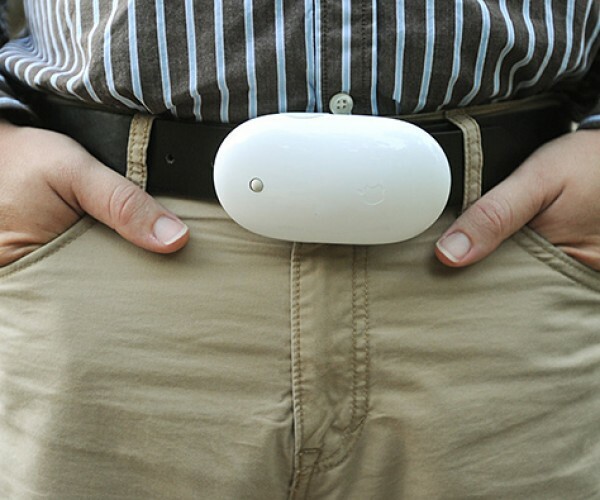 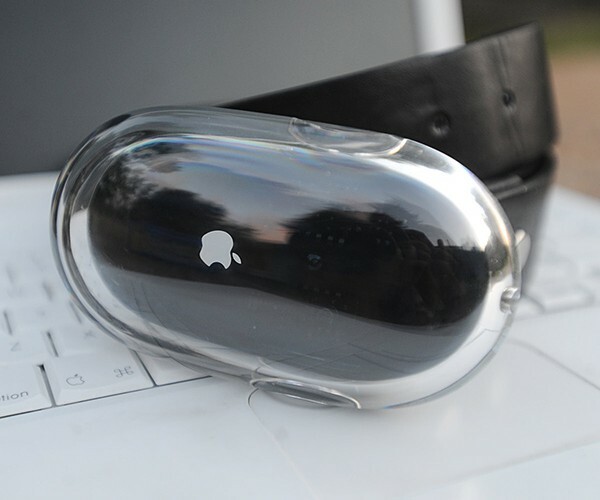 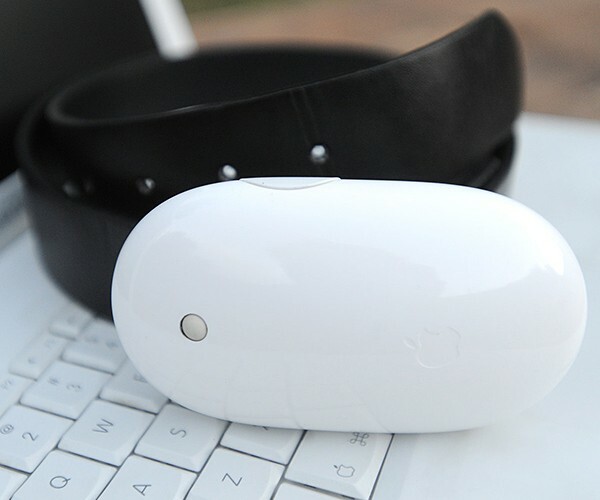 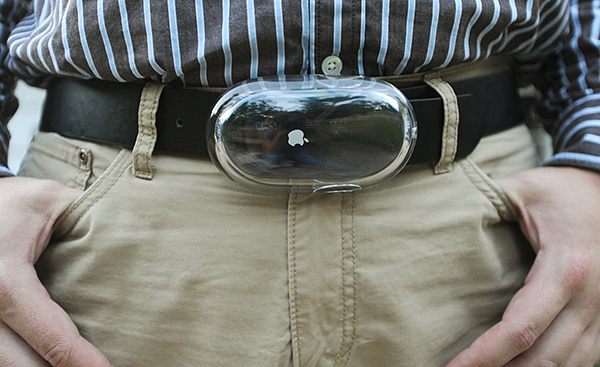 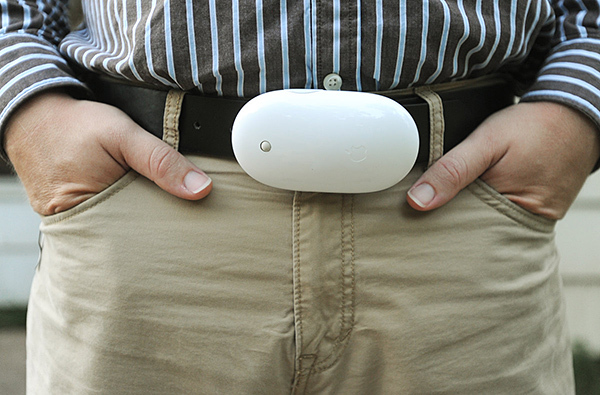 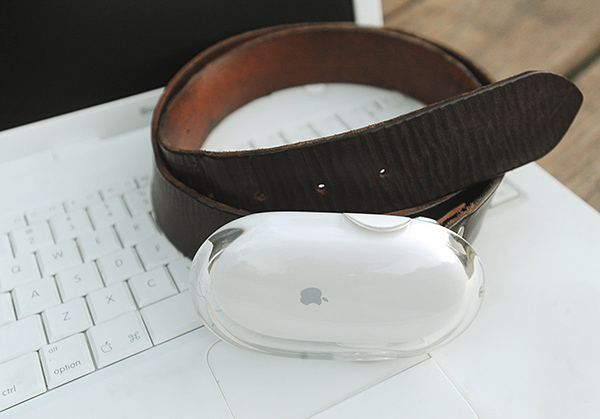 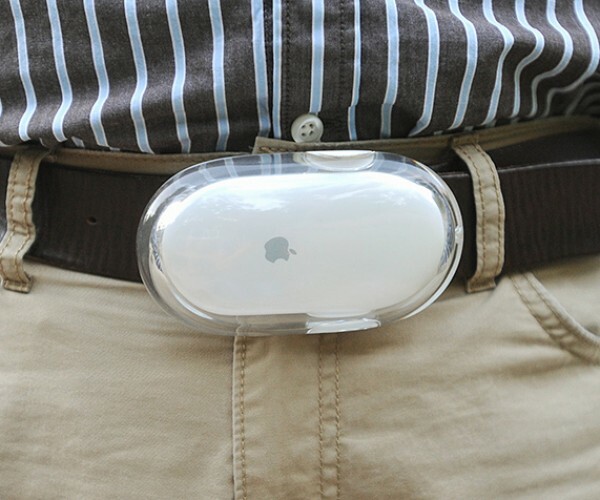 Apple fans, fret not – PJ actually has more belt buckles made with Mac than PC mice. 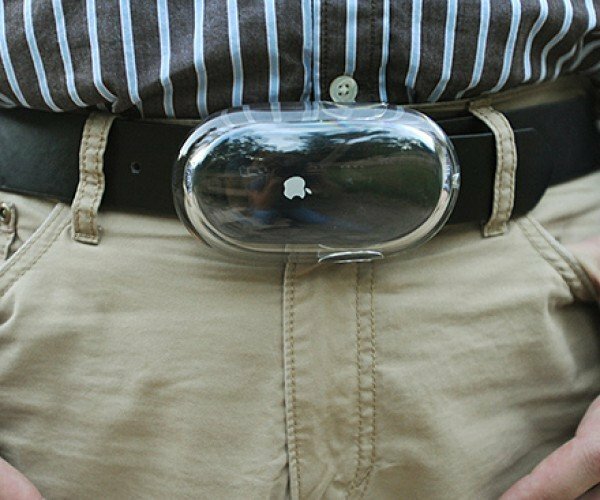 I am neither brave nor geeky enough to wear any of these belts, but if you are, then go grab these one-of-a kind belt buckles at Holly and PJ’s Etsy shop Getting Weddy. 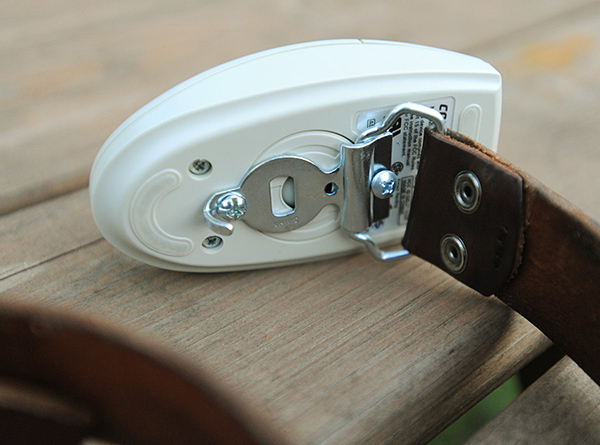 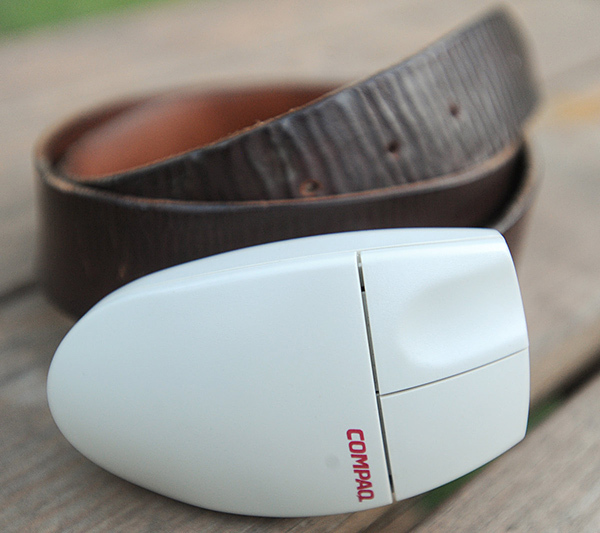 The buckles – no belt included – range from $15 (USD) to $22.